New ink! Free the Cows! 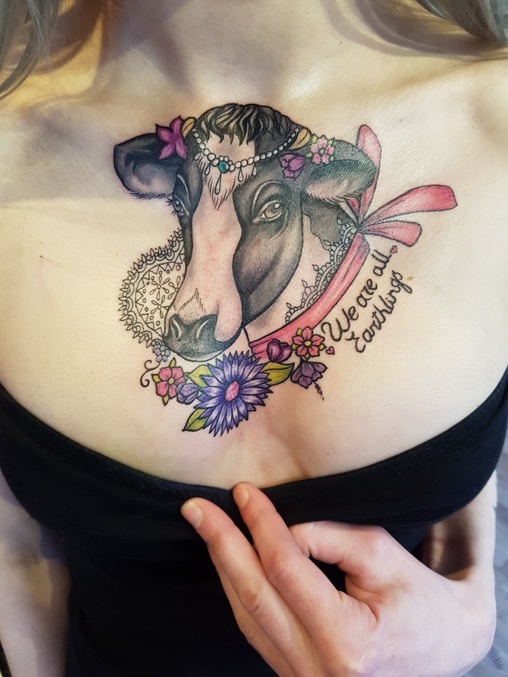 Cool tattoo, I really love cows!